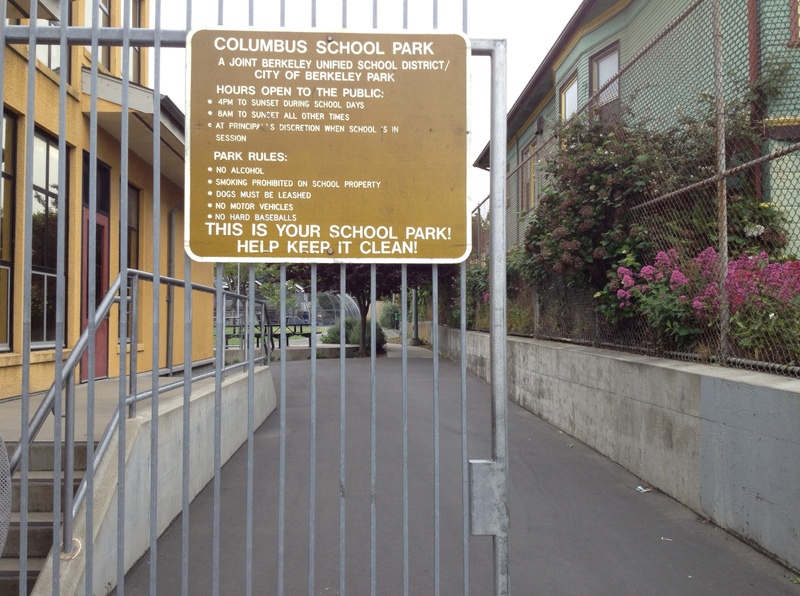 This entry was posted in School grounds and tagged local community, school grounds, sequestered space. Bookmark the permalink. Keep going. You are on the right track, Mulder. 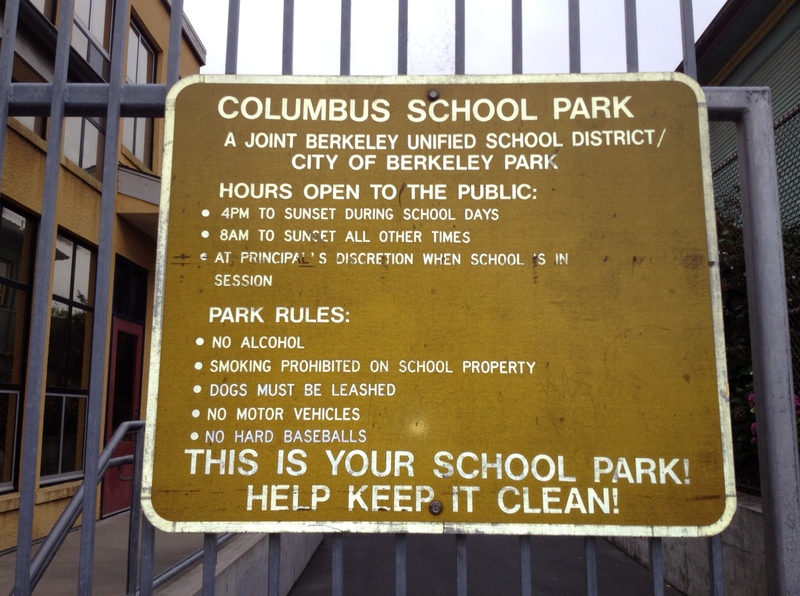 Enquire about the legal status of school playing fields still under LA control. Academies are the greatest threat to school playing fields themselves, not just community access to them. Remember (of course you do) the academy built with no playground/outside area? The theory is, if we take it away they won’t fight. Hah. One word: displacement. I would hate to be on a bus at hometime with their pupils.